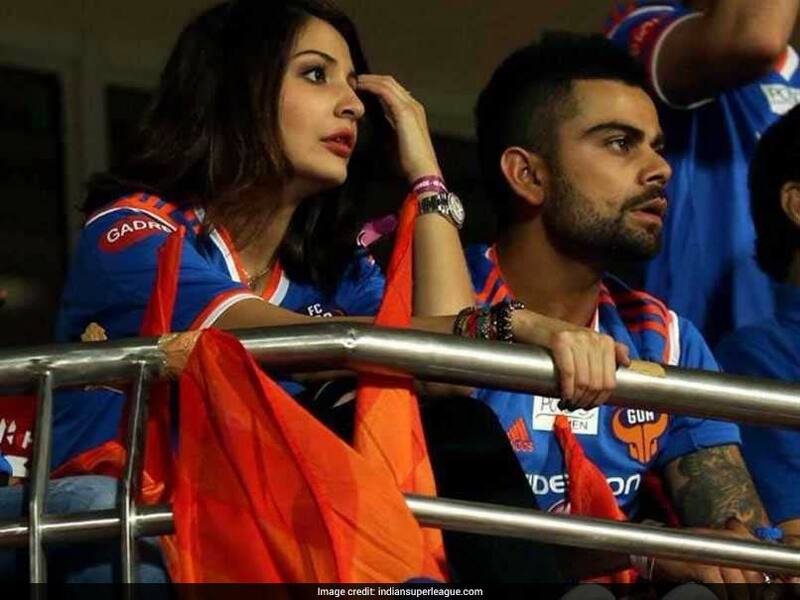 Home / Entertainment / Celebrities / Virat-Anushka tour becomes headache for BCCI? Virat-Anushka tour becomes headache for BCCI? Web Desk: Internet users trolled Anushka for her presence at the stadiums. Some would even blame her for Virat’s low score and India losing matches. Virat Kohli is currently holidaying with Anushka Sharma in New Zealand after successfully leading the team in 3 out of the 5 ODIs against the country. But it wasn’t long ago that Anushka Sharma was trolled for travelling with the team when they had landed in Auckland for the ODI series with New Zealand. And this kick-started the debate on players’ families travelling along with them for overseas assignment, and hence, bothering the BCCI. Not only the wives, a lot of times, cricketers take along their children as well. “If the team is travelling with less number of members, it is easier to manage. It’s easy for BCCI staff to make off-field arrangements. Right from booking tickets to rooms, the entire management of handling the arrangement is with BCCI,” a source close to BCCI told TOI.